I know we are not meant to judge a book by its cover but I still buy books and cookbooks because I think the covers are pretty. I do the same thing with wine. I was honored that Keith agreed to allow me to feature him on Big Red Diary. 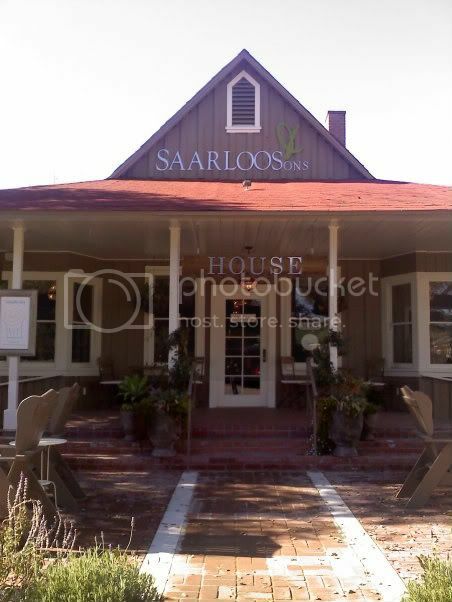 I am a big fan of Saarloos & Sons and sent my parents there the following week. It truly is amazing wine. So it is with grape great pleasure that I invite you to share a few moments with the man behind the grapes… Keith Saarloos. I wake up around 5:30, take a shower, kiss everyone while they are still sleeping, and go drink coffee with 85 year old men, these guys are some of my best pals. No, far from it. I grew up in Bellflower California. Kind of a World away from this place. I got into winemaking by farming as wine isn’t made, it’s grown. a 2002 syrah, no label, no nothing, it was just for our family and friends. 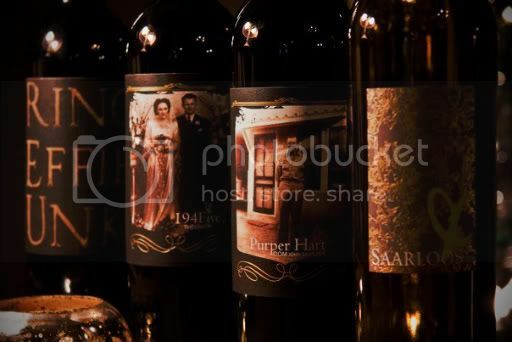 I really like traditional blends, Bordeaux in style, using new methods. Basically I like dichotomy, old and new together and on purpose. I’m lucky, some of my friends own a great clothing company, and they love me, so they keep me from being thread bear. I like to say I am their only sponsored farmer. I pretty much wear the same thing every day, jeans, old collered shirt, black socks, vest with lots of pockets. I am pretty utility in nature. I’m glad I have people looking out for me. I have a five year old daughter, she tells me it’s black, I tend to agree. but I like orange a lot for things I think are fun. I learned a long time ago that reading is not my gift, I can bareley spewll, I am an auditory learner. I consume AUDIBLE.com books by the pound. Since I am in the car a lot or doing things in the vineyard, having a book that makes going just a little further to hear another chapter is huge! short answer: the Bible, read by Johnny Cash. The micro decisions of farming. You perform a small decision like pruning one branch of a vine, 10 times per vine, over the course of acres of vines, makes a difference. There is no whole, only 10,000 decisions, each of which makes a tendency, or a habit or a style. Taking to things that don’t belong together and placing together in a way that makes it effortless, purposeful and elegant. A gameshow host, I would like to have a gameshow with hidden cameras that I just go around asking people questions througout my life and giving them money when it’s correct. They get to play without knowing they are playing. Like I ask a waitress after dinner if she wants to play double or nothing, where we flip a coin and if she wins I will pay double whatever the check is, for her to keep. and if she loses I pay nothing…. me and my dad do this all the time, it’s really fun (we always pay even if they lose) but to see that spirit come out in what is sometimes a mundane job is awesome! Talking with my dad, about farming, and seeing how other people do it. Sharing stories about my family with people who are tasting wines from grapes we grew 4 years ago. not being particularly bright, and being enthusiastic. My grandparents, my daughters future husband, my son’s future wife, my whole family by blood or by choice, Johnny Cash. But really I would like to just sit and talk to the 83 year old me, ask him when he looks back where did we go right and what should we avoid, hopefully he says he can’t tell me anything becasue it was the best life we could have and he doesn’t want to jinx anything. I hope he just winks and says, go get it! That’s my wife, I am kind of a dirtbag, and she is the elegant, beautiful, socially correct one. I married way WAY up…. I really never ask what it is she serves, I usually drink it and say I love it. Cupcakes and wine…. of course. or animal we have raised on our property over a bbq pit full of wood from our property, with our wines. that’s kind of a special feeling that never fades. 7and7 – it was my grandfathers drink, my fathers drink, my drink. not so much as I love the taste as I love the tradition. I like Full of Life Flatbread in Los Alamos for a Sunday nite for supper. The Mav – when I get a hall pass and friends are in town. mostly its back yard bbq’s around here. my friend’s couches, or guest rooms when my wife is with me. where ever the WHOLE family picks to go next year. Every year ALL of the Saarloos’ go somewhere and rent a place for a week or so. we never even really leave the house. some general clothes, imac, wine, meat, and a car full of essentials for the kids. ice coffee, with 3 shots. ANDROID…. is the future. and I for one welcome our google overlords. 1. walk, it’s the only way to ingest a place. walk to La Superica, to walk State Street, walk to the mission, walk to the courthouse, walk to the beach. 3. drive around with your windows down from Montecito to Goleta on the back roads then drive over refugio (4×4) tool around the valley then drive out Foxen to Santa Maria and back to SB on 154… you will have seen all of CALIFORNIA in 3 hours. Hate starbucks. only local indipendent coffee houses. but 4 shots in a lage cup of ice. anything my wife throws… always over the top. she is so much better than me. [family creed] “We live to honor those that have come before us and to prepare the way for those yet to come” amen. 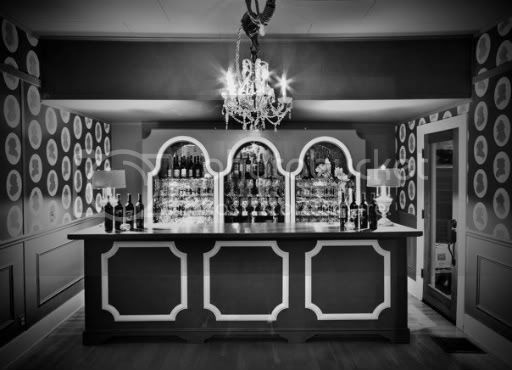 People to come to the tasting room to make feel like it’s their home… people who are scared of wine, we take them behind the curtain and show them it’s not scary it’s fun, wine is about connecting people, not elitism. we throw snobs out of the tasting room in dramatic fashion! stem on all the things that have happened up to this point, obsess about what I want to happen, and sleep without dreaming. I go to work, it feels like sinning if I don’t. then again my kids and wife are here all the time. I just have the House everyone comes to, to hang out. Try some wine and have a great day. hopefully they buy some so I can keep doing it. and thats what I do for a living. I put my family’s soul in a bottle, and then sell it, one at a time, to people I like. 3 things you are grateful for..
Dicotamy is the one that runs my life.